With the upcoming 20th Asian Athletics Championships 2013 (July 4-7, India), let’s have a throwback Friday. 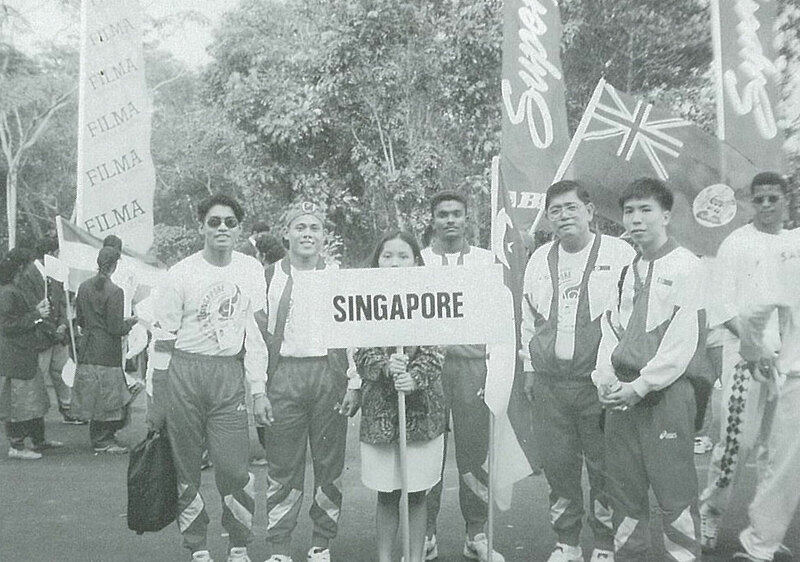 Did you know that for the eleventh edition of the Asian Athletics Championships held in 1995, Singapore sent a team of seven. 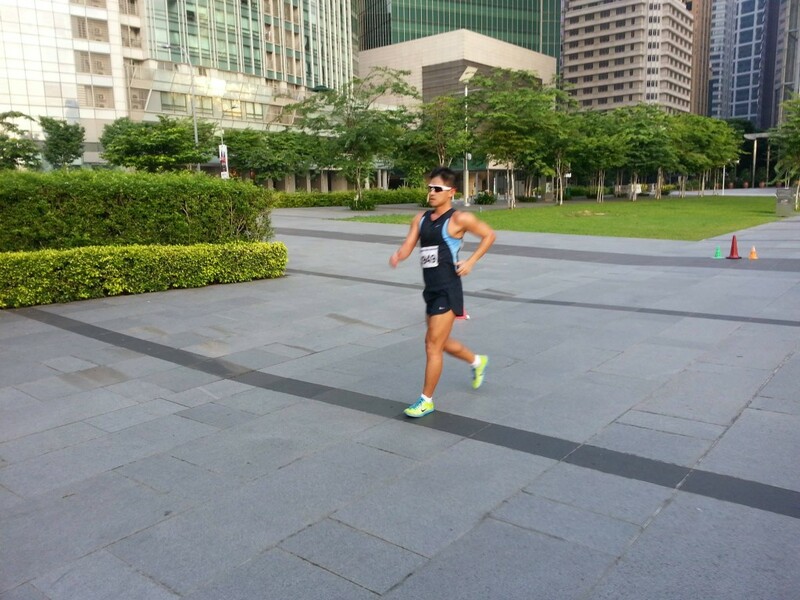 It was headed by Team Manager LTC Bay You Joea with four athletes competing, Hamkah Afik, Md. 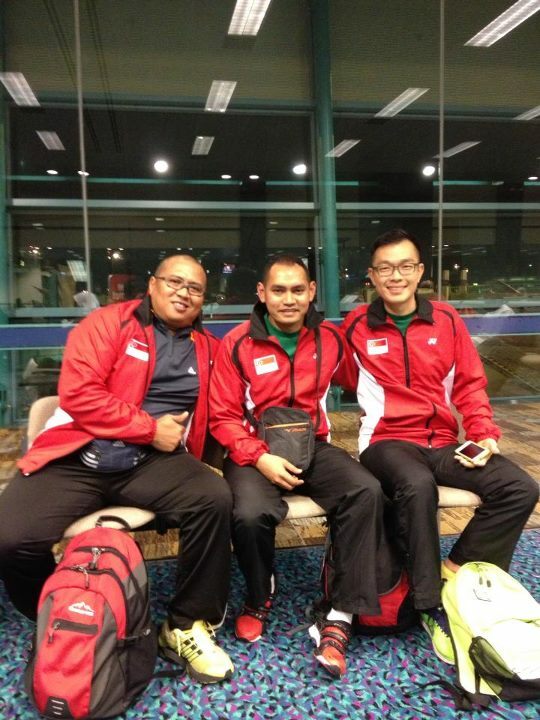 Hosni, G. Elangovan and Tan Khek Tiong. Two then SAAA officials accompanied the team are Kok Fie Ling and Choa Ee Chin. 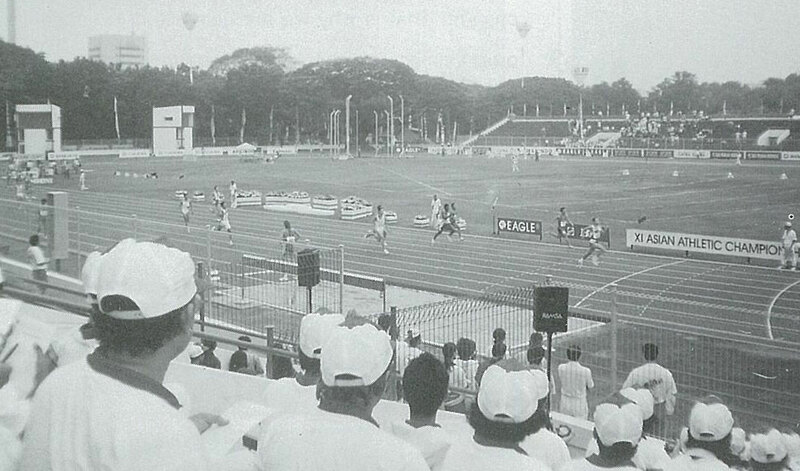 The 1995 Championships was held in Jakarta, Indonesia at the Bung Karno Stadium. Here’s a couple of photos from the meet. 28th May – Event page created. Note: The softcopies files are not updated with the new dates. 10th Jun – Registration has been extended till 14th of June. 10th Jun – Course dates changed to 6, 7, 8, 9, 10, 13, 14, 20, 21 and 28 July. 20th May – Course info posted. Objectives of CECS Level 1 Course is to develop the skills to organize Kids Athletics: Preparation and Competition; orientation to athletics for 13-15 year-old. Announcement of final list of participants will be made on 12 Jun 2013, and we’ve a limited maximum participants allowed of 24 only. Be physically fit and able to learn to demonstrate all athletic events. Registration has been extended till 14th of June. Please personally submit your application form, together with all your supporting documents (certificates, referral letters etc) and a cheque payment in person to SAA Secretariat at 3 Champions Way, Blk 1 Singapore Sports School, #01-10, Singapore 737912. Note: Compulsory attendance or 100% attendance during the course. For any enquiries please contact Joe Goh at 65-63862721 or SAA. Does this course offer any priority in enrollment? 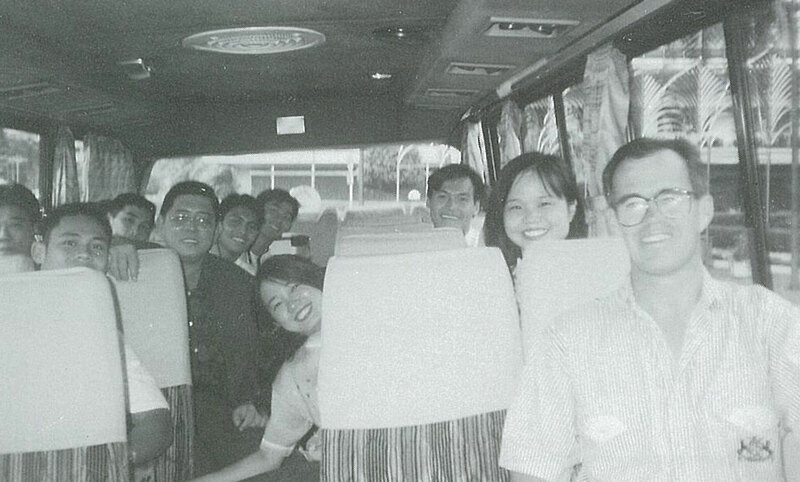 Yes, Singaporean coaches with experience will have higher priority. Is this cert NCAP equivalent? I’ve other commitment, could I signup but miss a lesson or two? 100% attendance is required to pass the course.